Trevor has enjoyed baking since he was a child. At only 15 years old his first job was in a local village bakery and during this time he passed his City & Guilds at Thomas Danby College, Leeds. 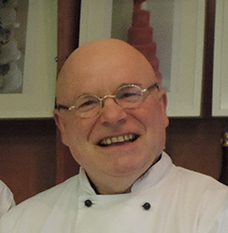 Trevor then spent 4 years working in France where he developed a passion for chocolate creativity whilst continuing to develop his Patisserie skills. In 1986, upon his return to England, Trevor established Patisserie Viennoise in Otley, bringing the continental touch to Yorkshire. 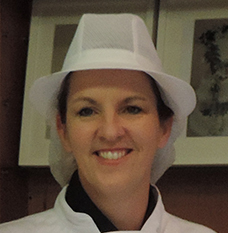 Over the years, Trevor has formed a highly skilled, trained team of creative confectioners, chocolatiers and sugarcraft artists. We pride ourselves on our professional, personal and very friendly customer service. We are here to listen, advise and suggest ideas. Everything we create is made at our shop in Otley. Each member of the team brings their own unique skill set to the business which means that between us we hope we can make just about anything! 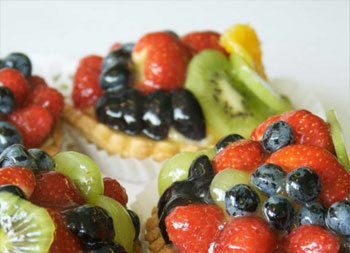 Every cake we make is individually designed to compliment the occasion and your personality, style or interests. 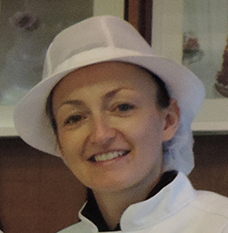 We love thinking of new original ideas and embracing fresh challenges to make your cake extra special. 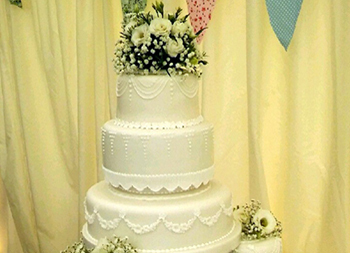 No two weddings or celebrations are the same, so why not make a statement with your cake! 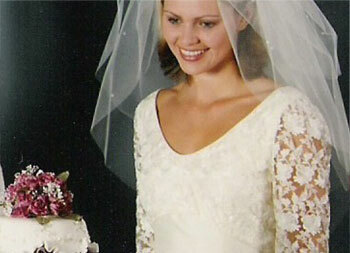 Take advantage of our ideas, experience and expertise and let us design a cake that is exactly right for you. Your taste may be simple or contemporary, vintage or traditional, outrageous or bold! We can suggest and create designs that are as individual as you. 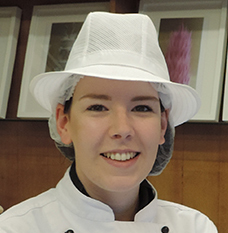 We use only the finest ingredients and everything is made and prepared by hand at our shop in Otley. Our customers are assured of not only a wonderful looking cake but one that tastes fantastic too. For information regarding allergies, please ask a member of our team who will be happy to advise you. 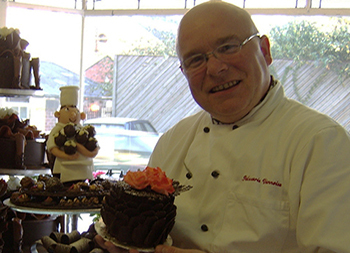 Over the years, we've had the pleasure of working with many customers and have created unique cakes, chocolates and desserts to help celebrate their special occasion. Click here to view a selection of some of our recent testimonials and thank you cards.